For image orders of objects and documentary items, particularly for publishing purposes, please allow at least 3 months' lead time to enable us to schedule acclimation, removal from display, cleaning, photography and/or copyright and other clearances. Where a suitable digital image already exists, we aim to fulfill orders within 3 weeks (owing to the complexity of copyright and other clearances). As a condition of use, Auckland War Memorial Museum Tāmaki Paenga Hira must be accurately attributed. Copies of a published work (including digital-only formats) may be requested. To purchase copies of images, please download an order form and contact us. 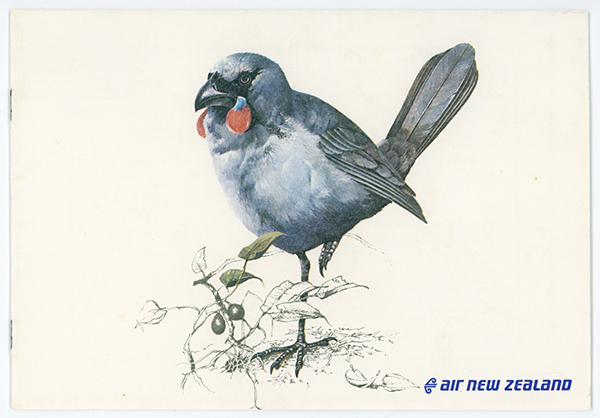 Image (right): Air New Zealand, ca. 1970s, EPH-TTR-10-75.Auckland War Memorial Museum Tāmaki Paenga Hira. All rights reserved. 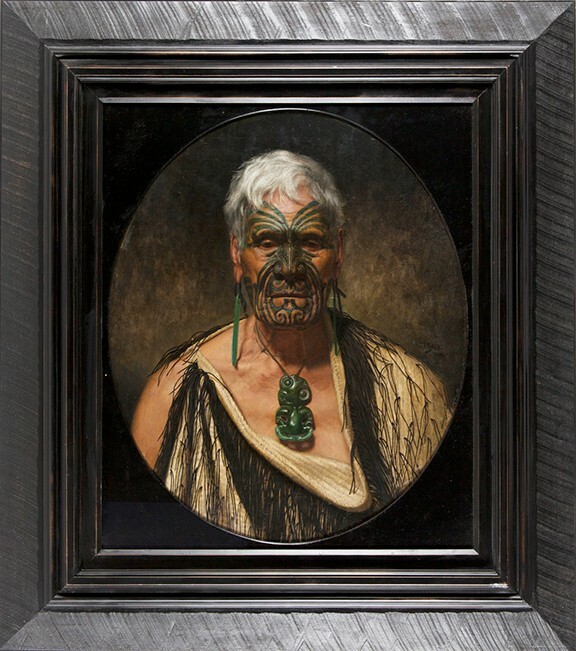 We take particular care with requests to use images which depict Māori or Pacific subjects or content. Rush fee for other collections (i.e. objects) To be negotiated; will include cost recovery. Auckland Museum reserves the right to decline rush orders. 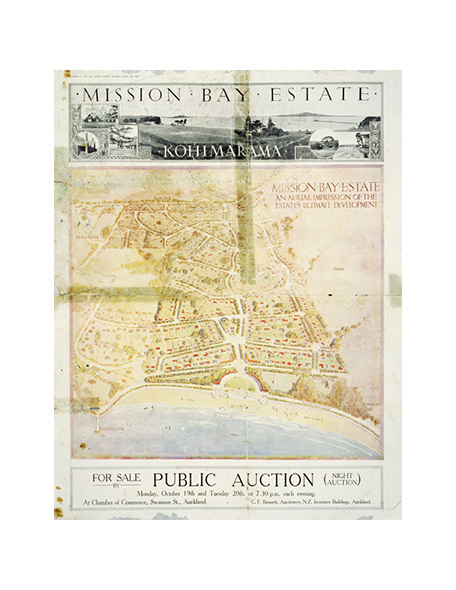 Image (right): Mission Bay Estate (Flying School Bay) Kohimarama : the finest subdivision ever offered in proximity to Auckland City. G9081.G46M21. Auckland War Memorial Museum Tāmaki Paenga Hira.